Our top priority is to provide you with personal and professional service. 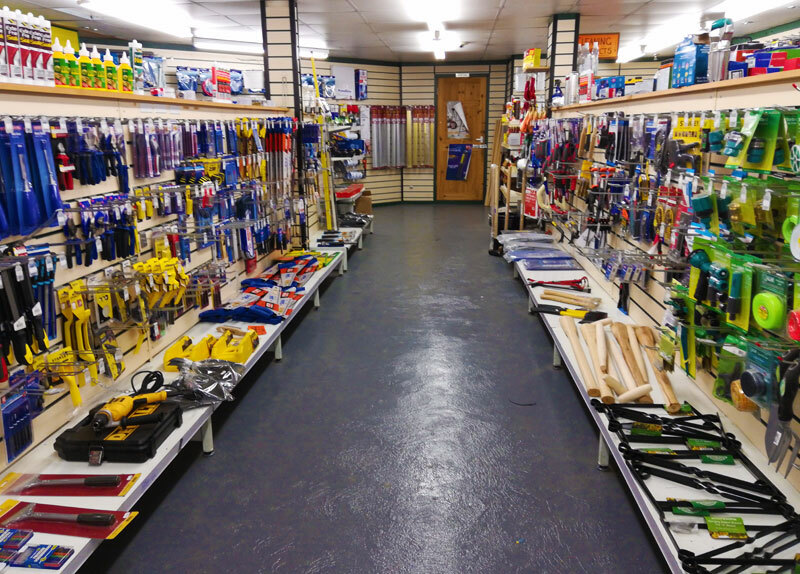 Our trained and experienced staff can help you find what you're looking for, from hammers to saws and more. We're here to help you choose the best tool for your needs. 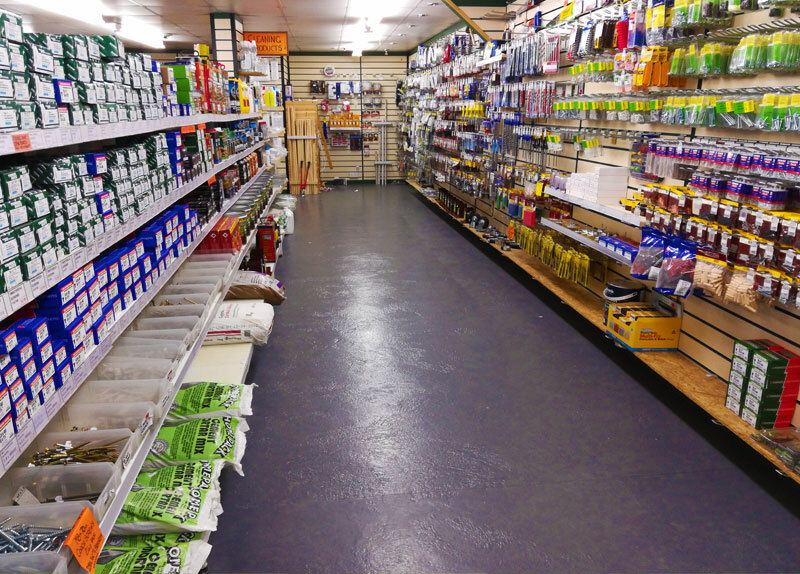 BELL AND HIGGINS TIMBER & DIY stocks a wide variety of the brand names you know and trust. 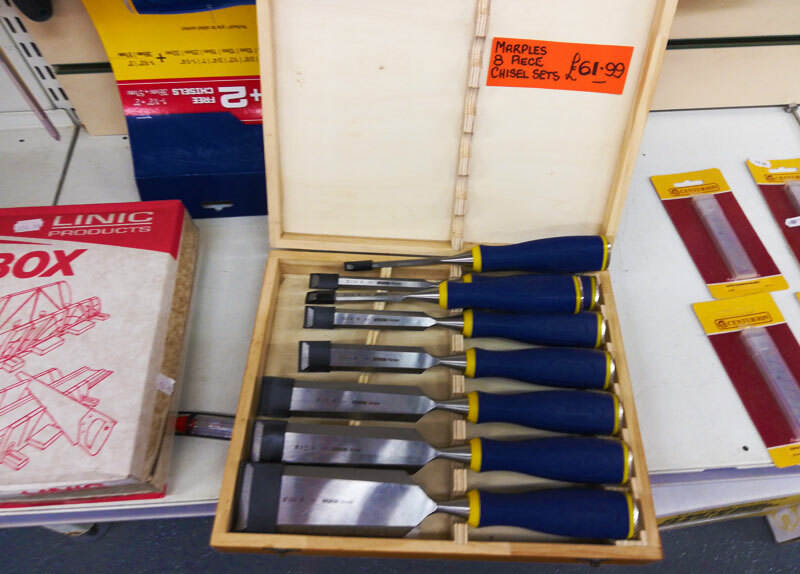 You can count on us for affordably priced high-quality tools. Once you have the right tools, you'll also need the right hardware to get your job done. 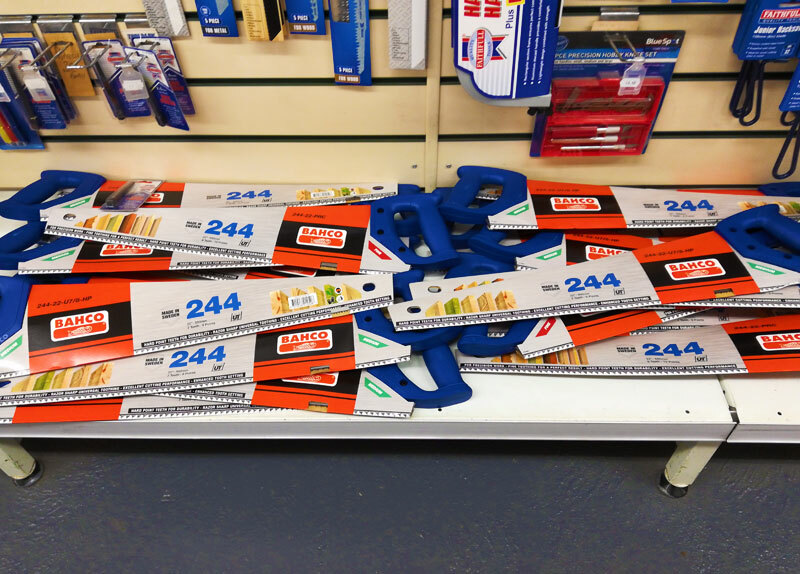 And at B&H TIMBER & DIY you'll find what you need. 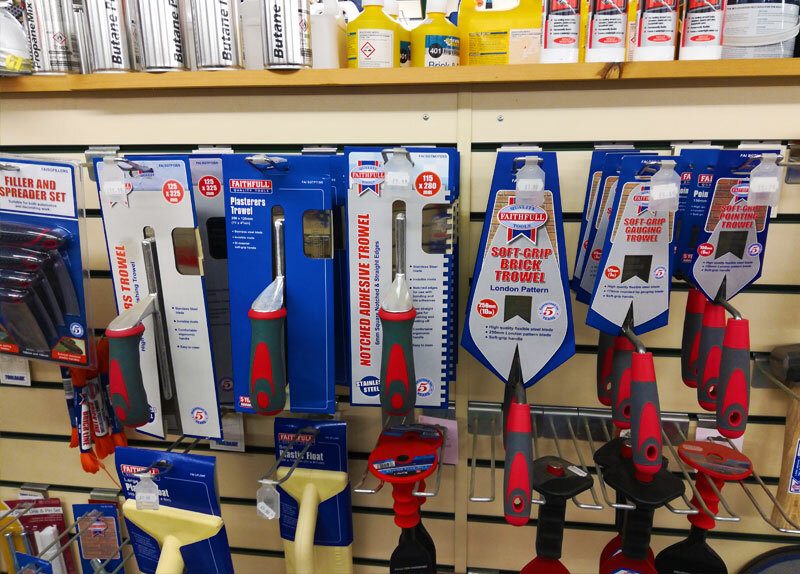 We not only carry nuts and bolts, but everything from house-cleaning supplies to copper pipe. 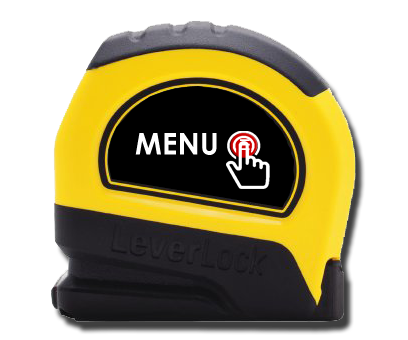 You'll also find a wide selection of knobs, handles, hinges, gate furniture and much more.